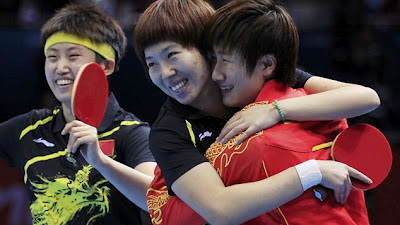 China won the Women's gold at the Olympics comfortably beating Japan 3-0 in the finals. New Olympic Champ Li Xiao Xia, Ding Ning, and Guo Yue combined to overwhelm the Japanese team. 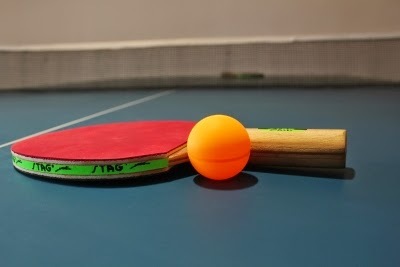 Best bargains on Quality Table Tennis Rubbers and Blades! Bryans play Ping Pong too! Zhang Jike is the Olympic Table Tennis Champion!